One of the benefits of business storage is that it frees up valuable office space. Paying to use office space for storage is generally much more costly than using a storage facility like All Jersey Moving and Storage. At All Jersey Moving and Storage, when you rent storage space for your business, no long-term commitment is necessary. You can rent the space that you require for your business on a month to month basis without getting locked into a long-term contract, as is the case when renting warehouse space. Our storage facilities are the perfect place to keep your excess files, equipment, office furniture, medical/legal documents, and tradeshow displays safe and secure. 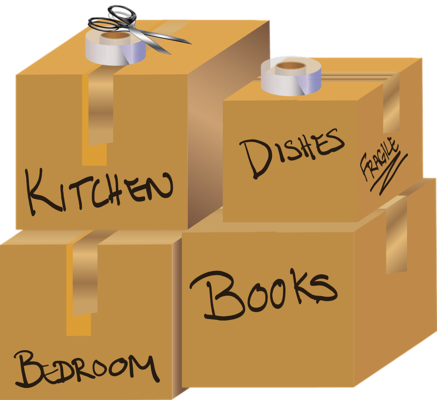 All Jersey Moving and Storage can receive items from vendors and hold them in a safe, secure space until all items are received. Our team can then deliver the items to their destination and arrange them or install them as necessary. Clients ranging from from logistics companies to interior designers find this service useful. All Jersey Moving and Storage is equipped to handle both large shipments and small deliveries, such as a few pieces of office furniture and packed boxes. Storage companies like All Jersey Moving and Storage are the perfect place to keep excess inventory that was required to meet seasonal demands. Our storage facilities provide a secure, remote location to store important files and documents. 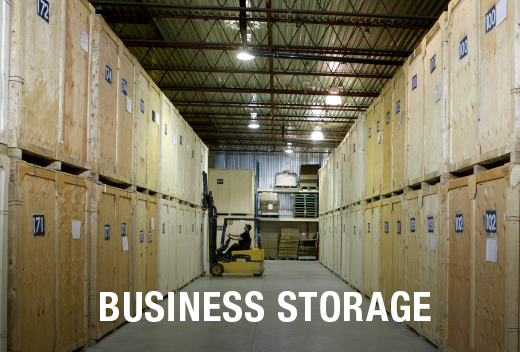 Law firms, insurance companies, accounting firms and doctors' offices take advantage of our secure storage facility. To simplify the decision-making process, we've laid out the factors to consider when deciding between self storage vs. containerized storage as well as shared tips about preparing for storage.